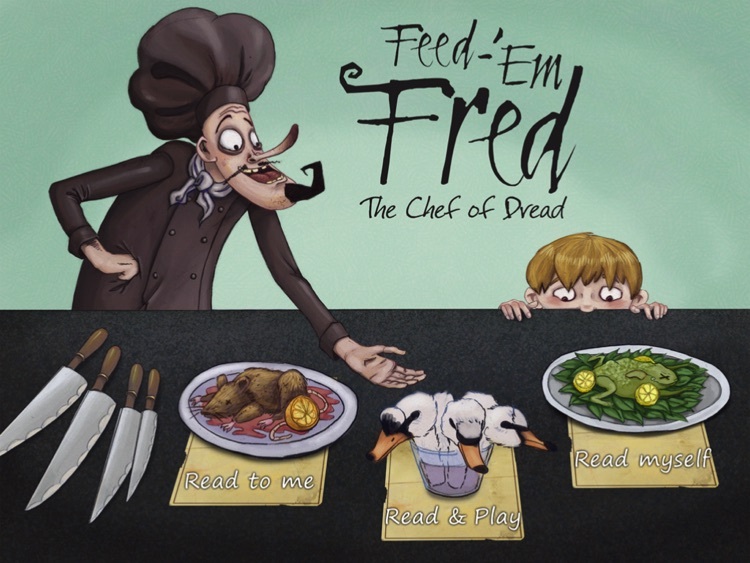 Feed-‘Em Fred is a rhyming storybook with a positive message. 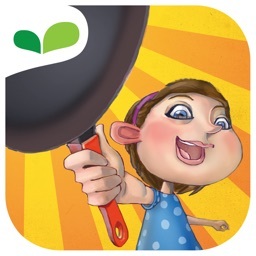 It’s ideal for parents who want to establish good eating habits for their child. 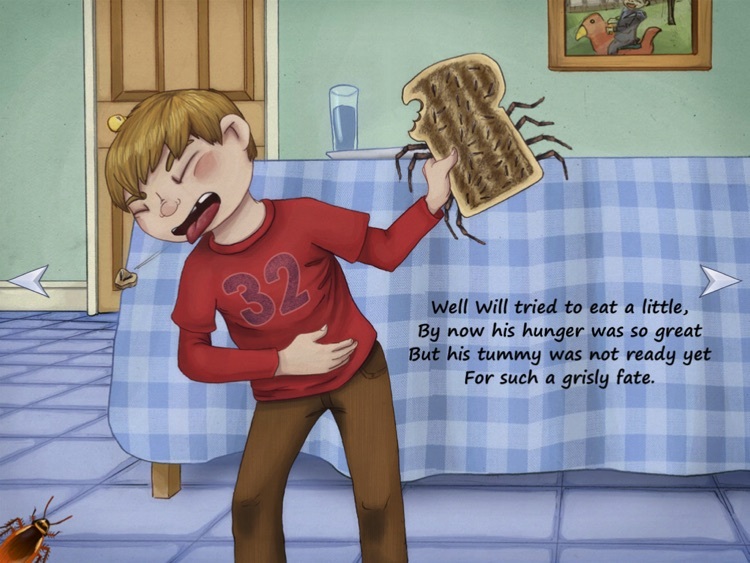 The story is designed for young readers ages three and up. If your child is a picky eater, the chef of dread can help. Your child will want to come back to the story again and again to play with all of the interactive objects. 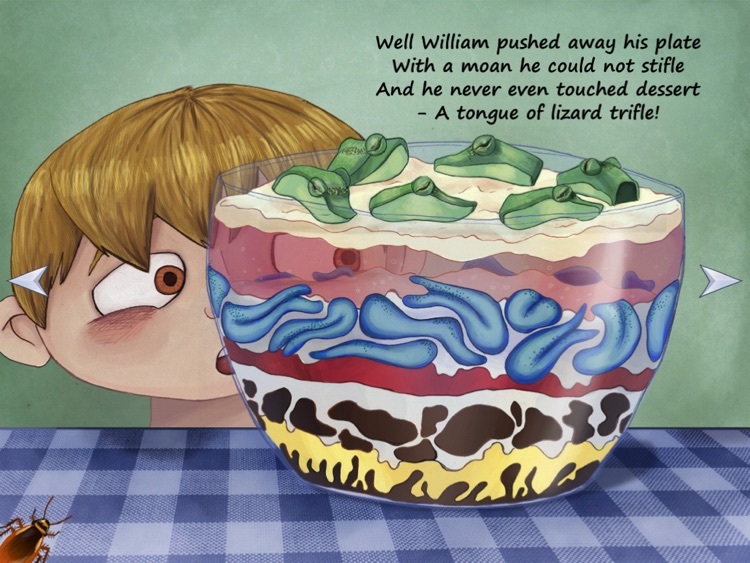 This charming, rhyming story is a delight-a-minute classic for young readers (aged 3 and up). 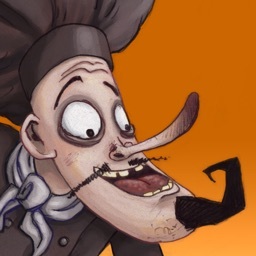 It’s all about a young boy who just won’t eat his fruit and vegetables until he meets a chef with a horrible difference. 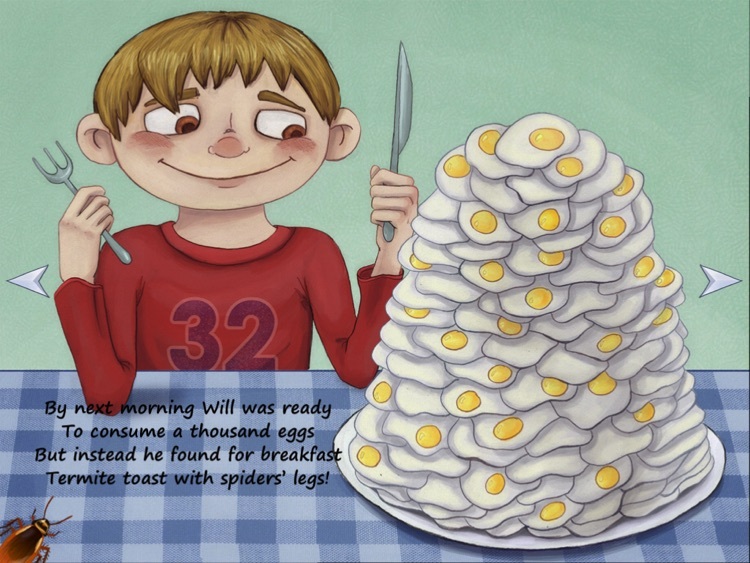 Full of beautiful illustrations and surprising animations it’s great fun for the whole family with a healthy message at its heart. Kids will watch, play and come back to it again and again. - 28 pages of rhyming, age-appropriate text. 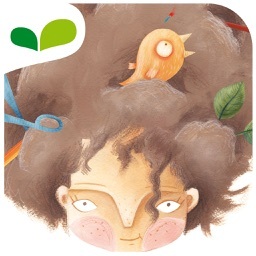 - Simple interface for young children’s ease of use. - Interactivity on almost every page – things to move and noises to make. 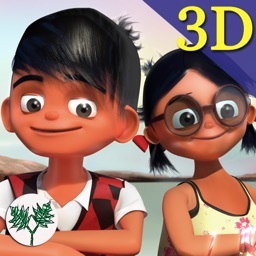 - Surprising animations that will delight young minds. - Horrible creepy-crawlies that actually move – kids just love this! 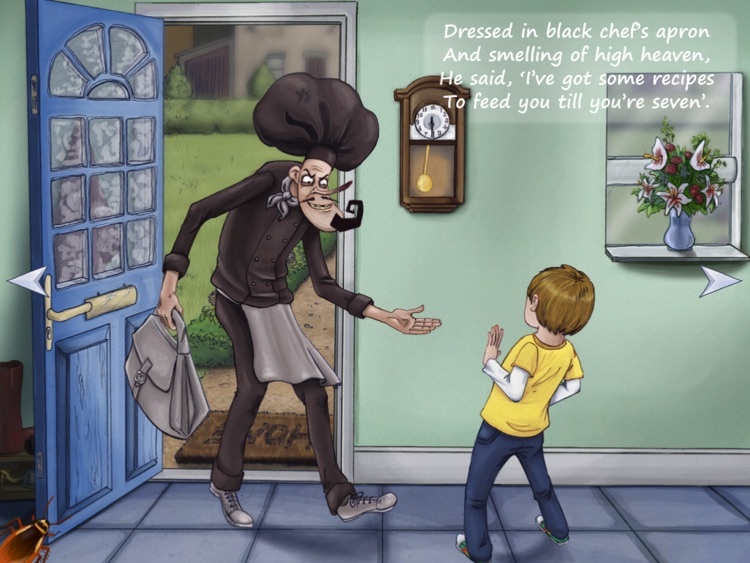 - Lots of humour that everyone will enjoy – mums and dads included. - Wipe away the food that gets thrown onto the screen. 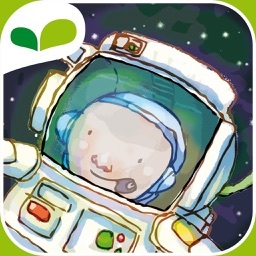 - Dial the illustrated iphone and see who comes! - Tilt the screen and make the trifle slide down the table. - Interact with Fred and see what he has to say. - Pour salt on the snails – see what happens! Please write a review below – we really appreciate your feedback. 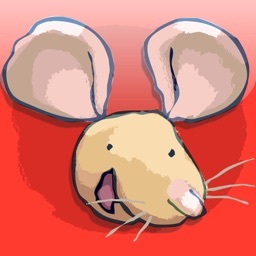 Today’s AGF list includes a converter, a benchmark app, and a storybook.